St. Mark's SERVES the community! 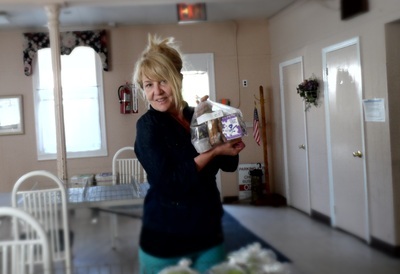 Meals on Wheels uses our Hall as a Distribution Center 5 days a week! 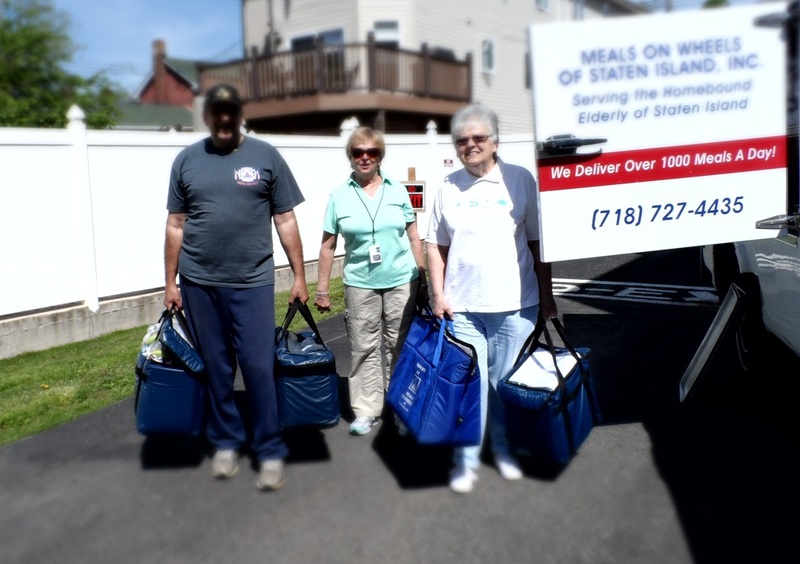 Meals on Wheels of Staten Island delivers 2000 meals per week on the south shore to shut-ins. 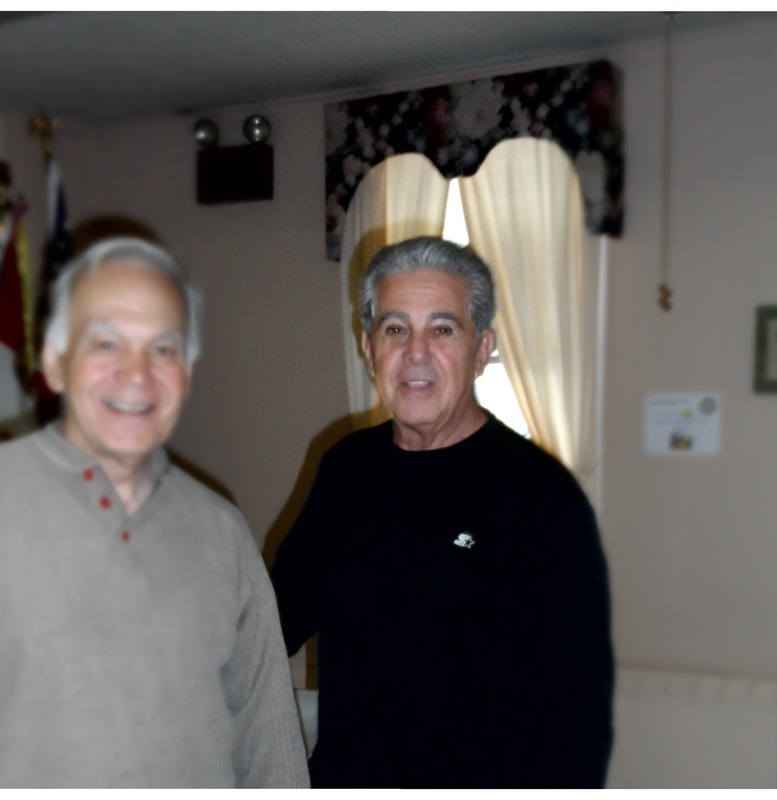 On Tuesdays 20 developmental challenged adults help with the sorting and distribution of these meals.